There’s nothing more exciting than watching a person commit their life to God and shout it loud for the world to hear through BAPTISM. 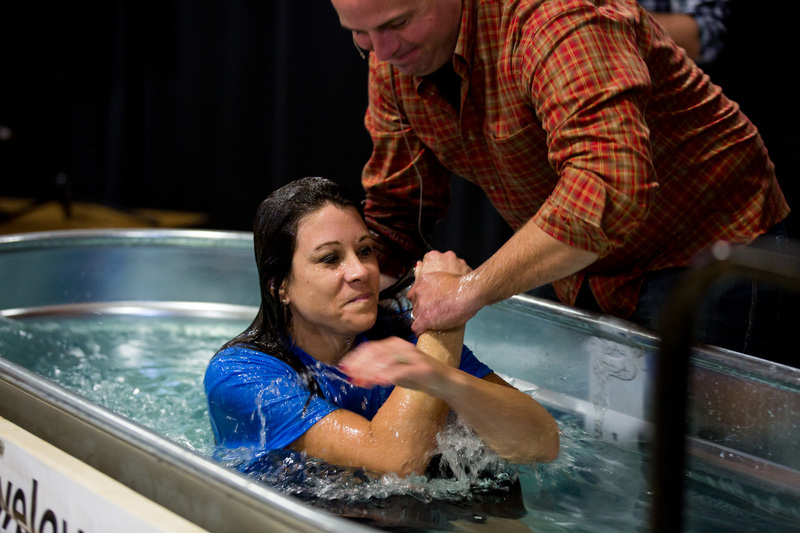 Baptism is going public with your faith in Jesus and communicating to the world your commitment to follow Him. Because Jesus went public with His love for us, we should go public with our love for Him. It’s the next step after salvation. ​Want to be baptized? Let us know! Our pastors are honored and privileged to conduct your baptism and celebrate with you! 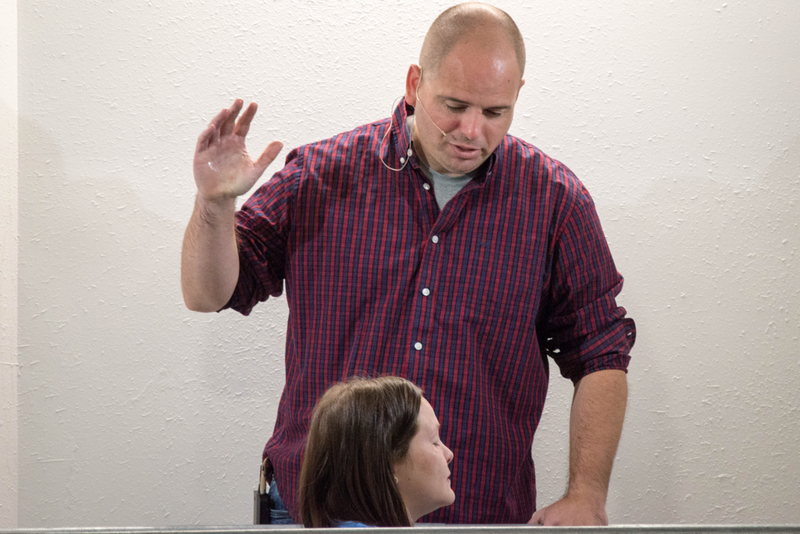 We believe the purpose of baptism is an outward expression of an inward decision to follow Christ as your Lord and Savior. It's you declaring to the masses you have given your life to the Lord, thus rendering your old sin and self dead, and your new self alive to live a brand new life with Jesus at the center. Also, Baptism (by full immersion as taught in the Bible) is an act of obedience that should be an immediate part of our acceptance of the gift of grace (being saved) offered by Jesus Christ. Jesus commands us in Matthew 28:18-20 to be baptized, and therefore, we as believers should follow His direction.